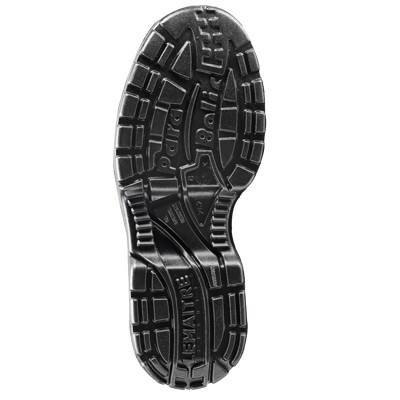 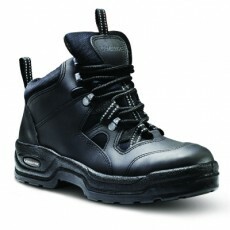 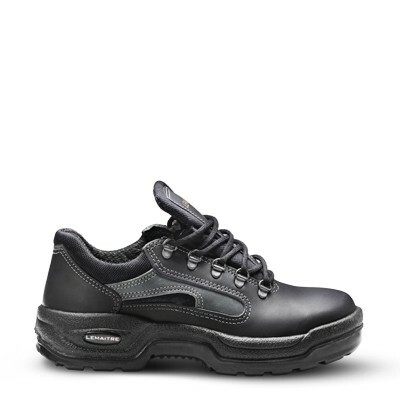 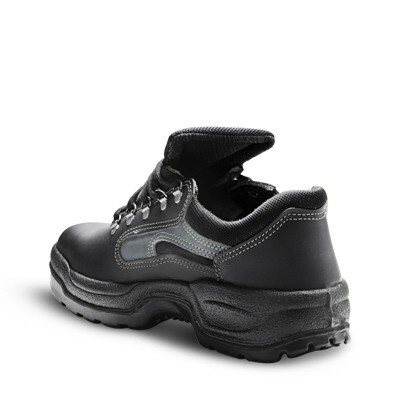 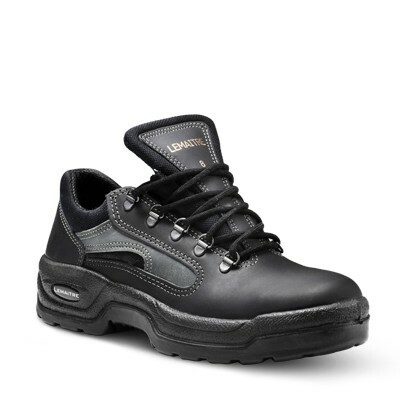 The Explorer safety shoe, with extra-wide fitting steel toe cap, is recommended for individuals who spend long hours on their feet. 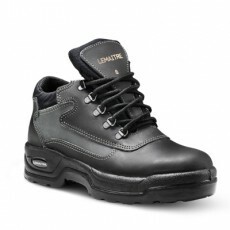 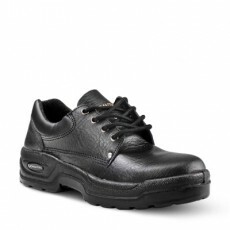 The shoe boasts a full-grain leather upper with padded collar and bellows tongue and features easy lacing D-rings for fast removal in an emergency. 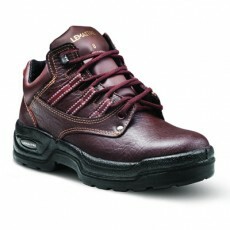 The parabolic concave curve of the sole cushions impact and adds ‘spring’ by absorbing the wearer’s mass.